Dale ‘Hendo’ Henderson has worked in the television industry for over 26 years. 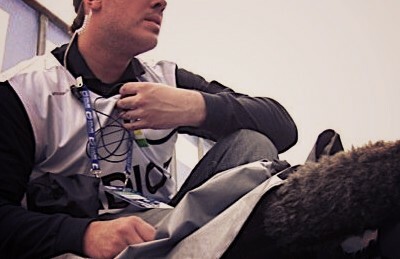 Dale has been a camera operator for all major broadcast television networks and production companies. Alex is passionate about flying and is studying a Double Degree in Aviation and Business Management. He is undergoing training to be a commercial pilot, and is also a qualified instructor on a Boeing 737 flight experience simulator. 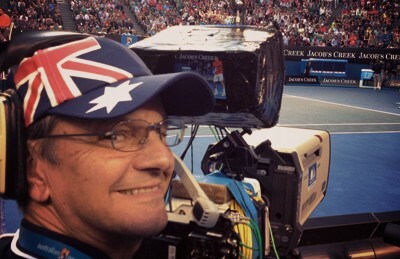 Dene is an ACS award winning cameraman with 30 years of experience under his belt. Always up for a new challenge, but with an experienced eye to achieve the best vision possible. Damien is a professional helicopter pilot and has accumulated over 8000 hrs in his 30 years of flying. He has worked for the one company for 25 years and is currently flying Super Puma heavy helicopters in the offshore oil and gas industry. 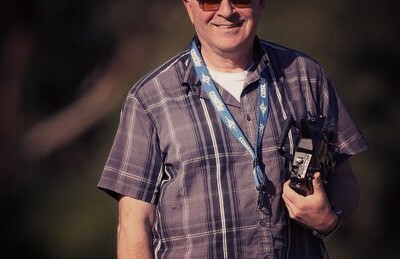 Alex is a trained imagemaker and photographic educator who for more than 30 years has worked in a broad range of commercial environments. 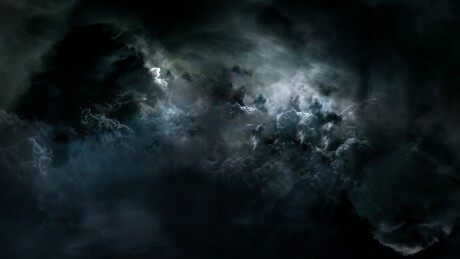 Jared is an award winning freelance photographer, camera operator and DOP. John has been in the computer industry for the last 25 years, dealing with small to large business. Richard Fraser has accumulated some 10,000 flying hours in his 22 years of flying including 2,500 hours on the Airbus A380. He is a qualified flight instructor, and holds a Bachelors Degree in Aviation Technology. Dale takes a director’s vision and translates that into a very precise set of instructions for he and his crew to execute brilliant shots! The end result of the process was some great footage, which will add much on screen value to our production. Hendo’s consummate skill and problem solving as an aerial cinematographer bring a fresh, exhilarating dimension. The biggest advantage of shooting with Fluid Motion for a producer is the safety aspect. 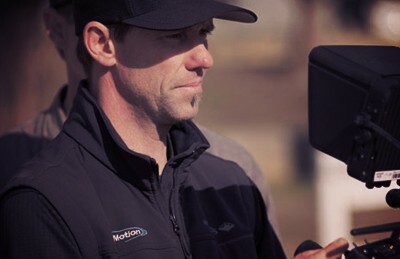 We used Dale and his team from Fluid Motion Film for every shoot location and found his footage to be first class. 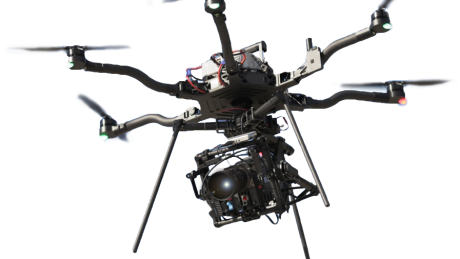 Fluid Motion Film supply the technology, skill and experience that pushes the boundaries in superior aerial photography.